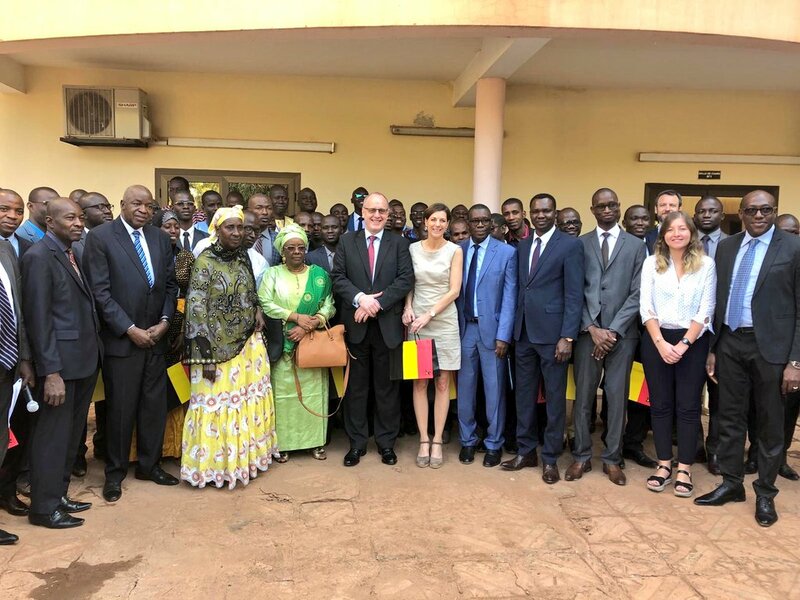 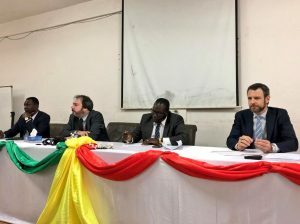 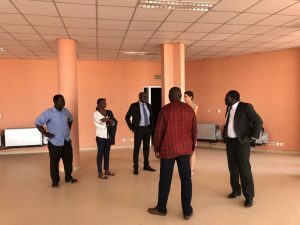 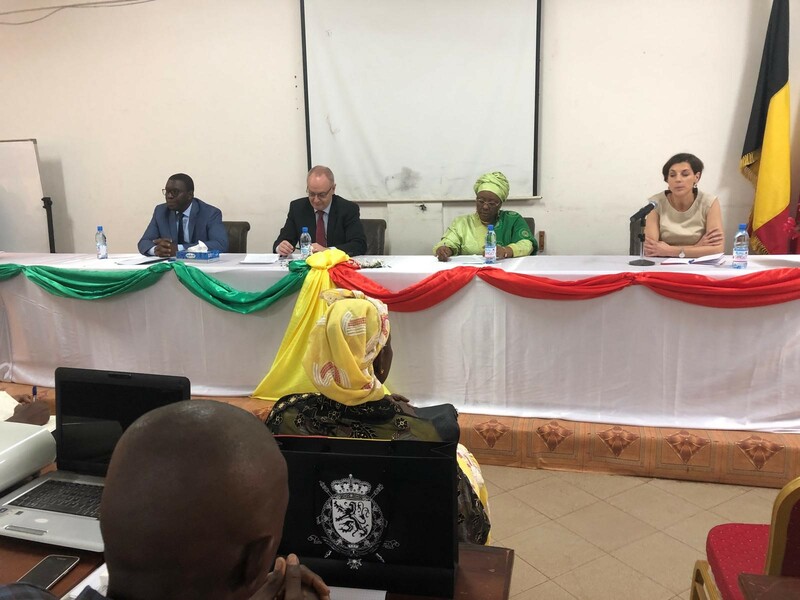 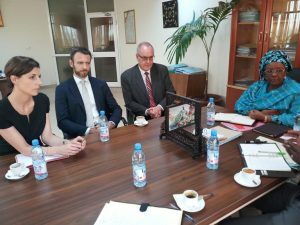 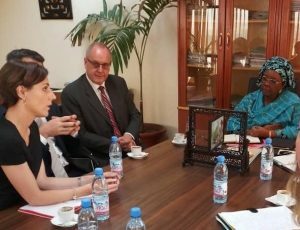 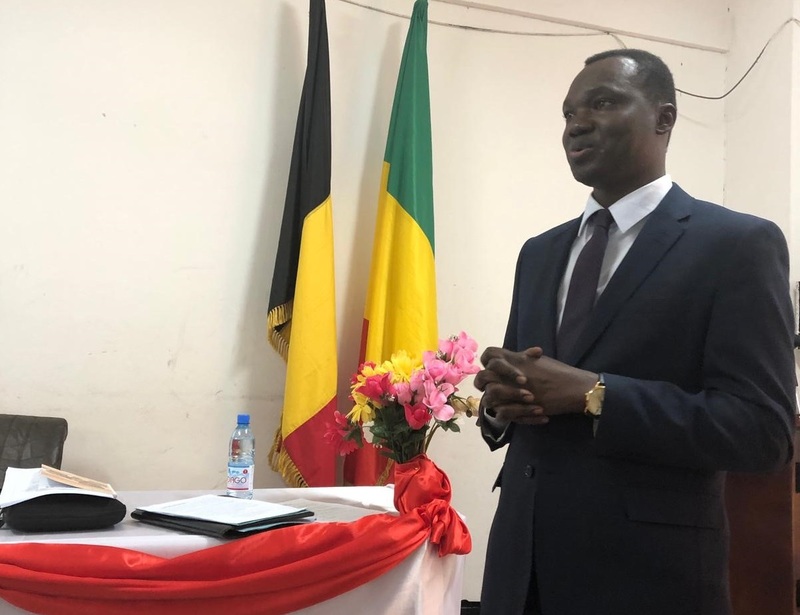 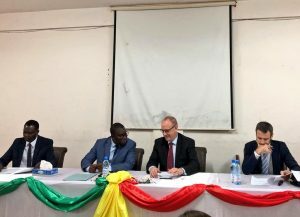 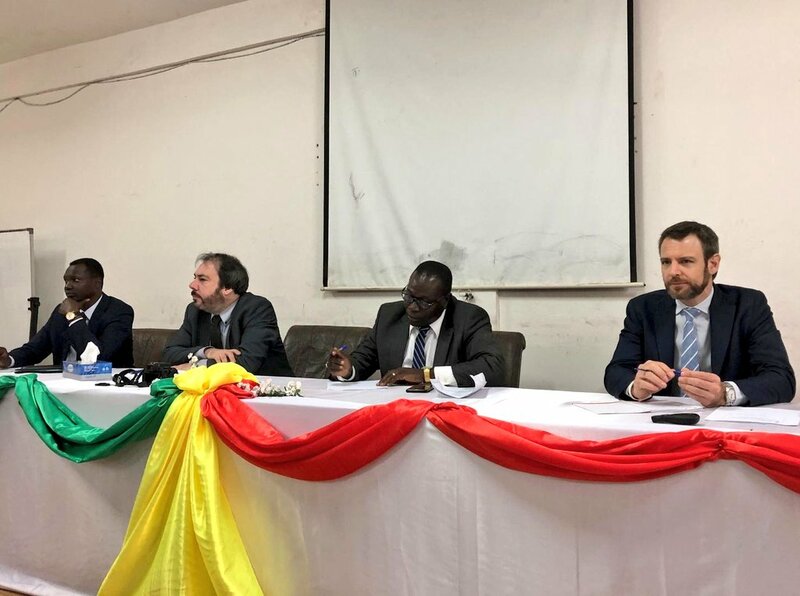 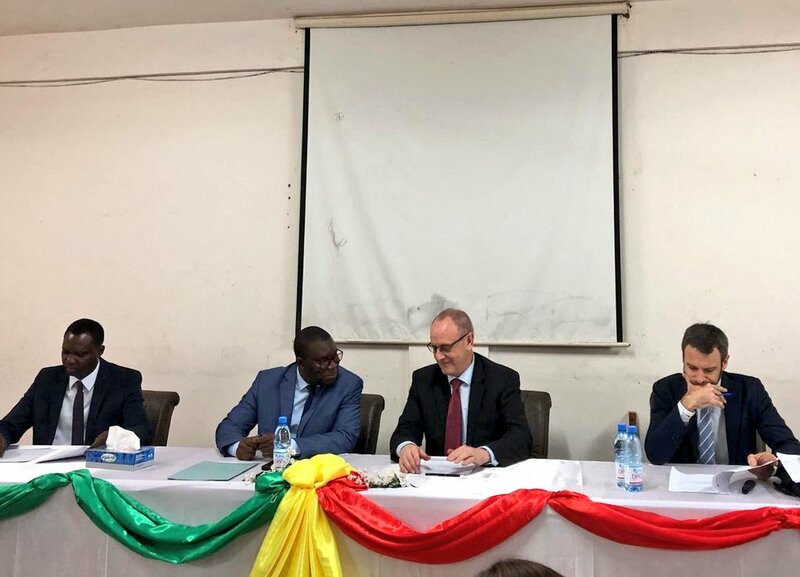 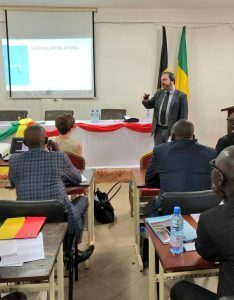 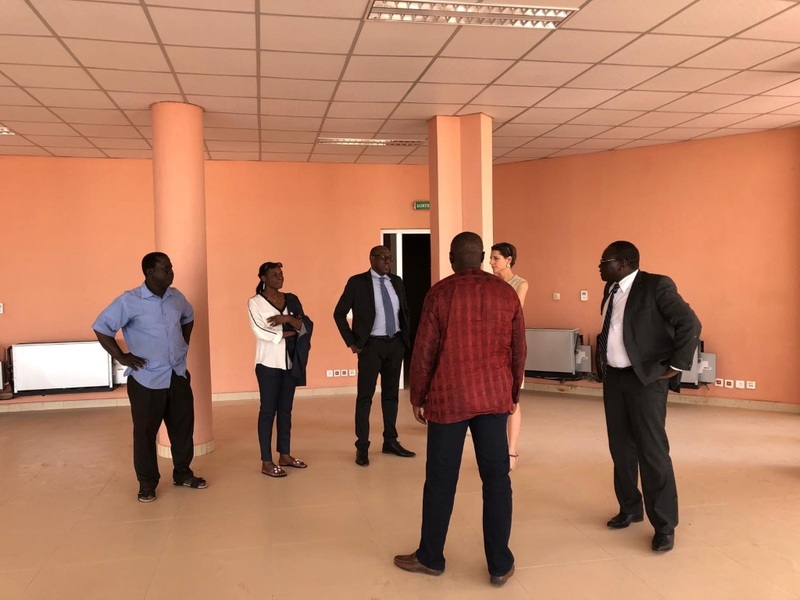 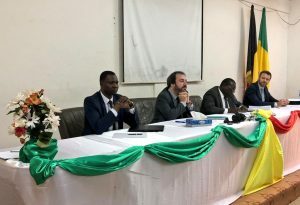 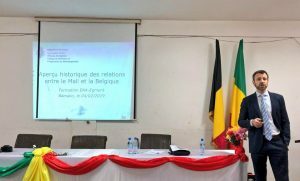 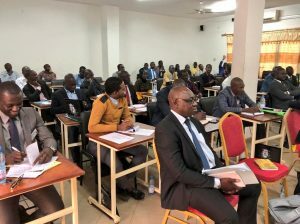 The Egmont Institute will organise on behalf of Belgium a “Training Session offered by the Kingdom of Belgium to the Ecole Nationale d’Administration (ENA) Mali” from the 4th to the 20th of February. 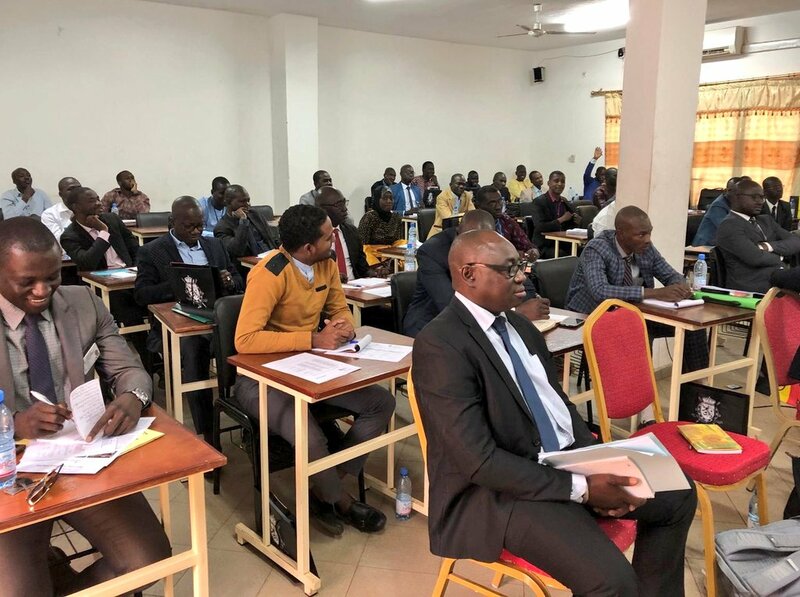 This two-week training will be given to the 44 trainee civil servants of the school’s 4th graduating class. 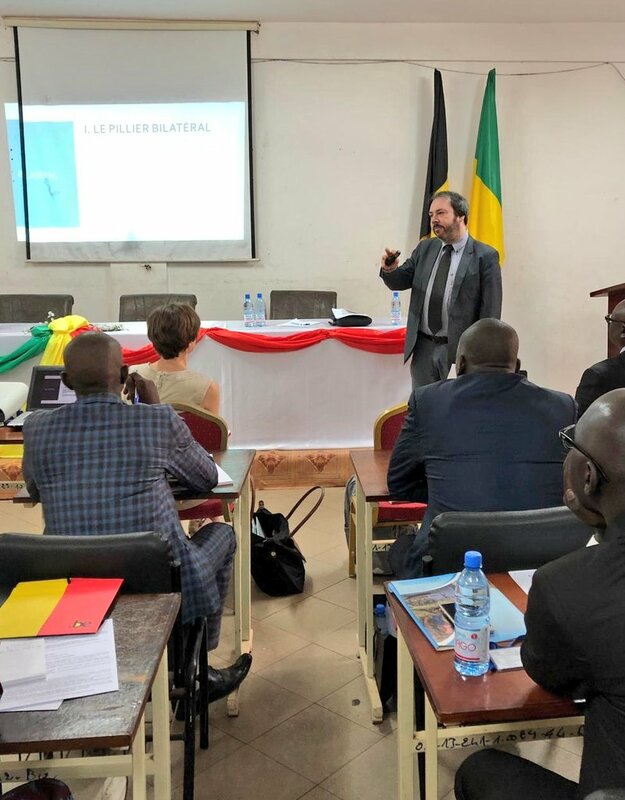 ENA Mali has been operational since 2009 and its main mission is to train the future civil servants of the 9 main bodies of the Malian administration (Foreign Affairs Advisers, Civil Administration, Tax Inspectors, Treasury Inspectors, Customs Inspectors, Administrators Labor and Social Security, Economic Inspectors and Planners). 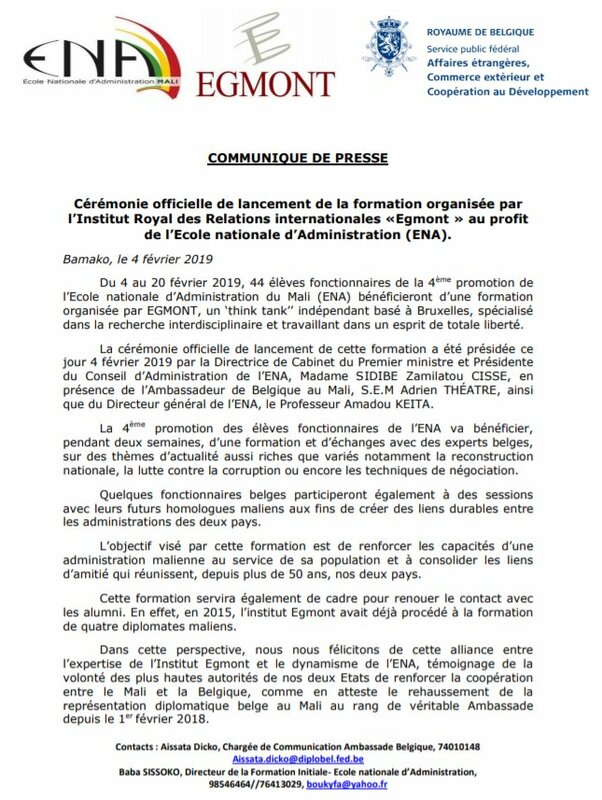 The ENA interrupted its activities for 4 years, due to the political situation and internal turbulence. 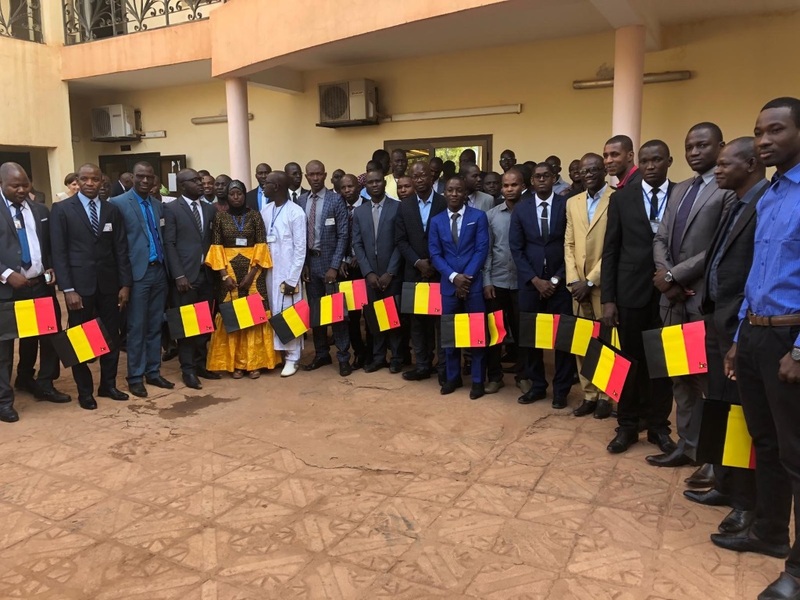 Since May 2018 ENA has reopened its doors and is launching the fifth graduating class (105 students) who will start in May 2019. 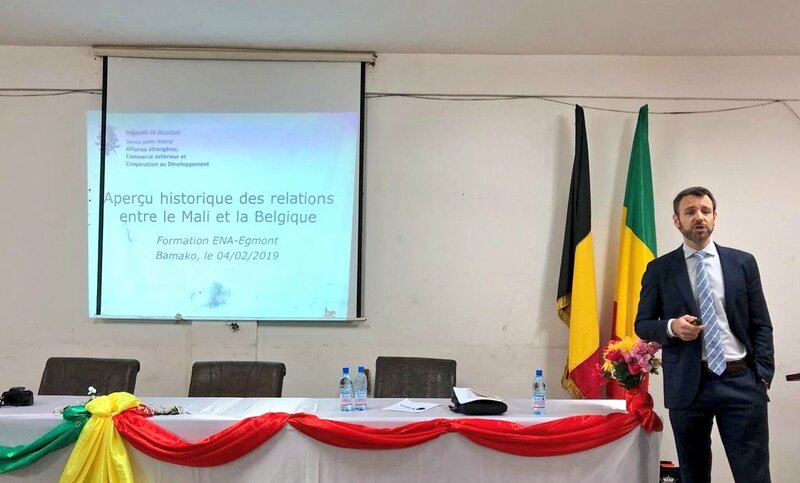 Read the Presse release on the offical ceremony launching the training session organised by the Egmont Institute on behalf of the Belgium Ministry of Foreign Affairs for the civil servants of ENA’s 4th graduating class.